"Once we’re sure we’ve picked the best, we bring the nuts into our artisan roaster and get the secret family roasting recipe started. We always roast by hand in small batches (with lots of care and love) so that every nut in every bag is consistently delicious." What we thought: These nuts were fantastic for snacking and for dressing up an otherwise blah salad:) Nuts are one of our favorite snack choices and these were enjoyed by every member of the family. The Garlic Almonds were a tad strong for the kiddos, but B and I loved them! The Candied Pecans were our favorite...we practically inhaled the whole bag within minutes of opening it! 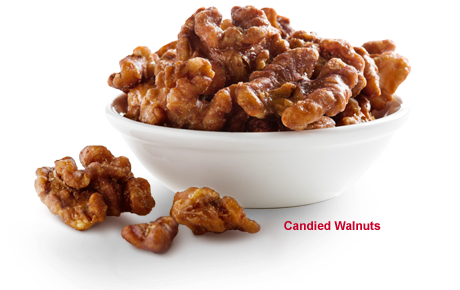 The Candied Walnuts were a super special treat, creamy and delicious. 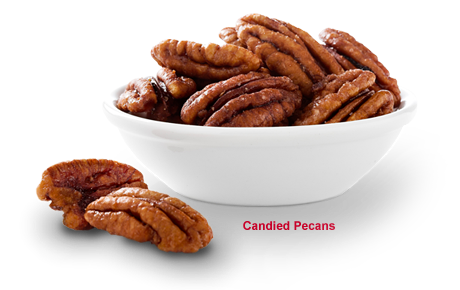 The salted pecans were a great addition to our tossed salad and really added a nice crunch. 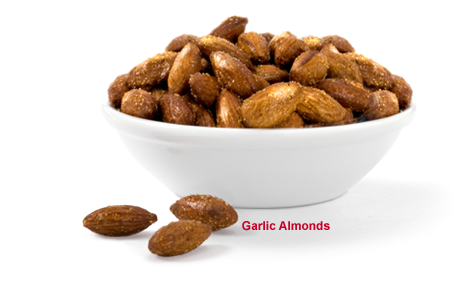 Obviously, the taste was the best feature of these nuts, but we were also quite surprised how crunchy the nuts were. We have had roasted nuts before that got kinda soggy, but the nuts from Sante were crispy and delicious:) ABCD Diaries gives the fantastic roasted nuts from Sante an A+! 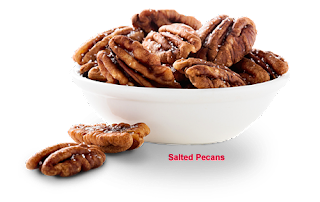 Buy It: You can find these yummy nuts at Sante Nuts! 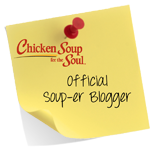 Use the code 2011-Blog-053 to get 25% off your order at SanteNuts.com through December 16, 2011!